Solo trip is still a hard question in India. Though growing and developing India is proving it right with fun and amazing answers of experiences. 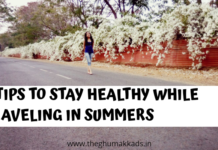 I have enough of my share of stories of potholes and fun on solo trips. To make it possible was a tough journey but a great destination of experience. After all, experiences are what counts for a lifelong. Are solo trips your choice also? Do they become your dream to fulfill? Does solo trip sound a question to you as ‘how’? Where to travel solo? – If these are your questions then find out answers to it with our Solo Trip Guide. Reasons: Why you should travel solo once? 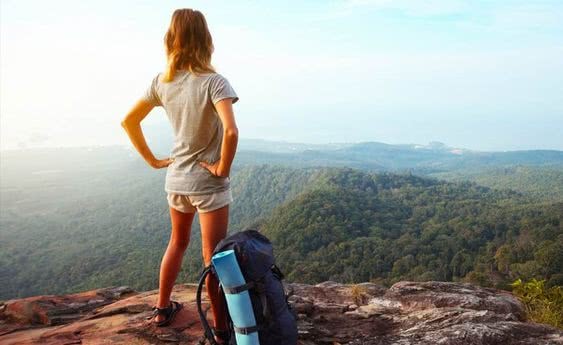 Gross plenty of self-confidence: When you travel alone, you have to look after yourself. You overcome every situation on yourself without anyone’s back, you come up with much greater confidence in self. It makes you self-dependent. You become responsible: Plannings, responsibilities and decision making are greater on solo trips. This attitude helps you later in life also. You act much wiser and responsible in every situation. To get some time for yourself: This is the perfect time to know more about yourself. Also, you get answers to many questions of your life. Solo trips give you perfect time for yourself and to think about your life. You become pro in problem-solving: Traveling alone teaches you to come out of problems on your own and this makes you a great problem solver. And then this again helps you lifelong. You look smart among your group in handling difficult situations. It gives you freedom: Solo traveling gives you all freedom. You make your itinerary, your plans and your choices all the time. Get a chance to travel according to the choice of your traveling activity. When traveling in a group, you have to do things according to the group mutuality and plans. But on solo trips, you are your only Boss! Know the world closer: Being alone, you get in close contact with society and the world. Making new friends become easier. This makes you in greater contact with locals. Also, it increases your proximity to nature and the world. Learn to be great with your company: You learn not to depend on others for the happiness of your life. This makes you self-dependent both in your good and bad times. And I guess this is the best thing to achieve in life. Keep an outline of your plan: Always go out with some plan. Book your travel and accommodations beforehand. Hostels and homestays are the best options for solo travelers. Uncertainty, in any case, is natural but always have some backup ideas and sources with you. Pack Lightly: While you are traveling alone try to have light and easy to carry goods. You are alone to take care of you and luggage so be prepared accordingly. Carry only as much you can easily carry. This will make your trip easy and safe. Connect: Make new friends, communicate with co-travelers, connect with locals and the surroundings. Open up for wider experience. Also as they are the only help in a new place, if in need. 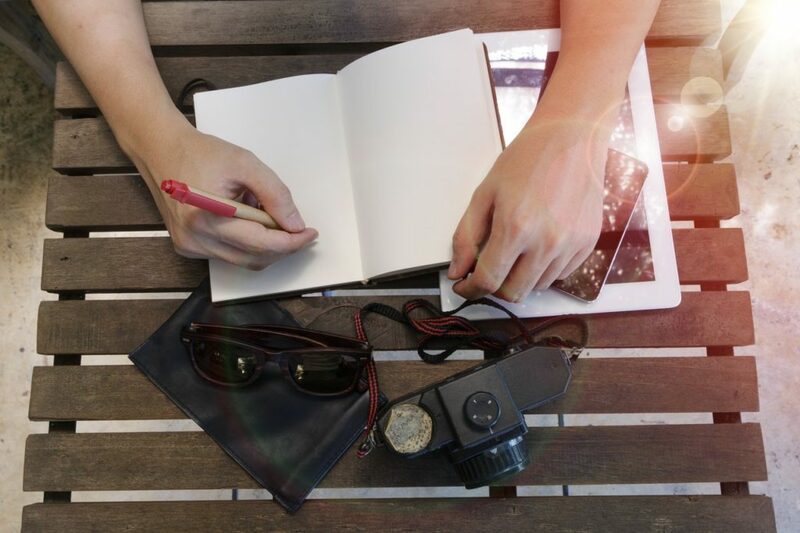 Essentials to Carry: Local maps of the place traveling, list of emergency contacts, travel insurance are some important things to carry. These might look of no need but it is always good to be prepared beforehand than to be sorry later. Mobile phones have become a new need as it might help you out in many cases. Stay Super and Pro-Active: Be aware of all the circumstances and the place you are traveling. Stay sober and attentive. Trust your instincts. Protect your belongings and take care of yourself. When in a new place, trust everyone but no one. Let someone know about your plan: Always leave your rough itinerary or plan with your friends or family. Keep updating someone with your plans. Do this as a favor to yourself and to your loved ones. Stay Confident and Smile: Pretty smile and confidence will come out as your positive attitude at a new place. Don’t be afraid of asking and confirming when in doubt. Stay bold and optimistic all the time. Self-confidence will also keep you safe. Also, We have some Tips, Advice & Plannings for your first trip to make your happy travelling memories. 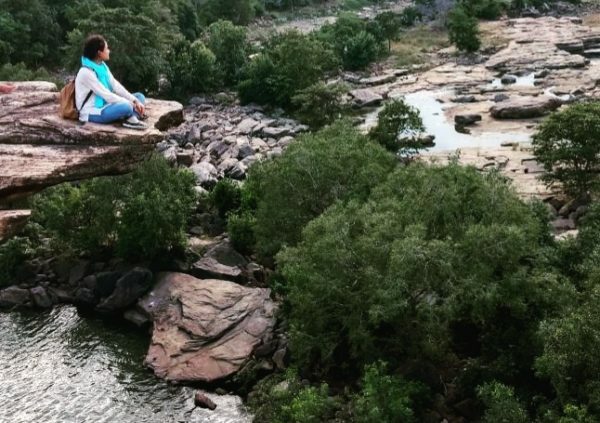 This tiny hill station will give you a sudden vibe of positivity just as you reach. A peaceful location and the home to The Great Dalai Lama can be your perfect solo trip decision. Also, an easy, neighbor trek to Triund will give you the chance of camping in the lap of mountains with some fit-bit tour. If you love being lost in history, then this should be your destination. No one will disturb you with your loneliness here amidst the ruined building of ancient temples. Take out some time at River Tungabhadra and experience a unique fun of coracle ride to cheer your soul. Another lone, silent place which will listen to all your talks. 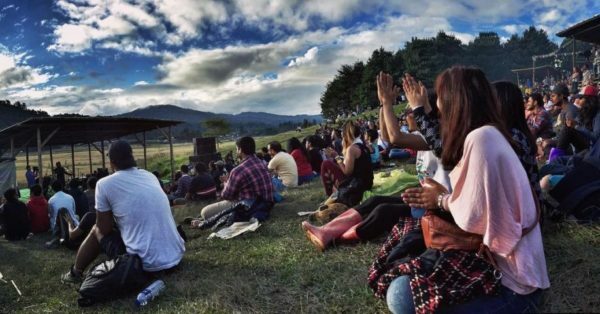 Ziro Music Festival is the biggest event and the best time to visit the place. Although a perfect go-to destination whenever you are in need of some solo time. Homestays will be a great suggestion when you reach this pretty place to experience it the best. Involve in activities with the locals and you will surely fall in love with the place. This city already has a great companion for you. ‘The sea-side evenings’- lay back with all your conversations and end up sharing it with the waves coming to you. 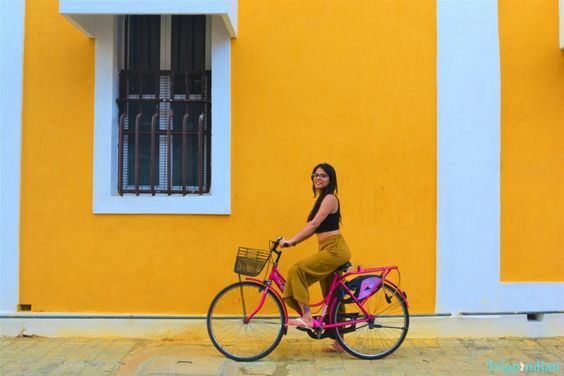 Take up a cycle and ride all through the French-Colonial buildings. ‘Auroville’ is a must visit for some spiritualism within you. 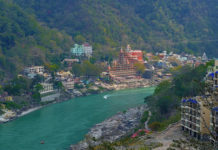 Rishikesh has a lot many things to do already that you won’t ever miss a company. Yoga, camping and all sort of adventure. 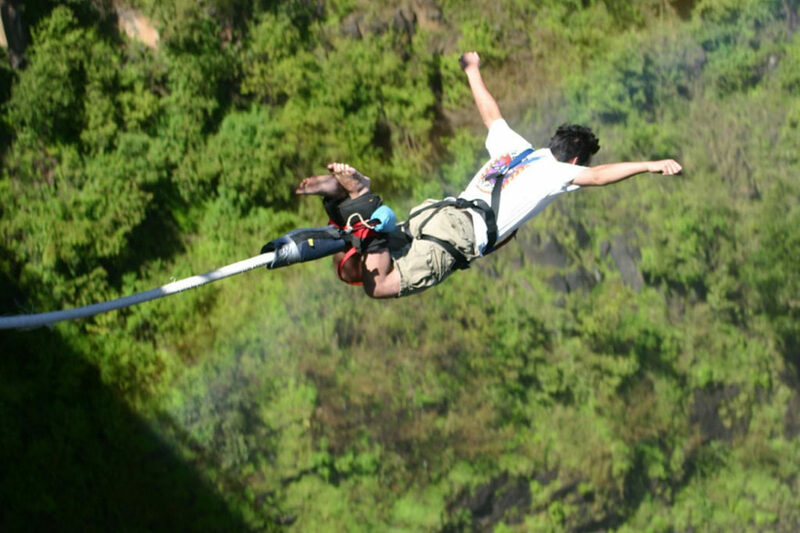 Throw out all your fears in one go, try out everything. Jump and shout back to all your problems, zip line to every negativities and raft the best days of your life with river camping nights. Later attain the peaceful mornings with sunrise yoga sessions. 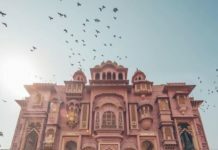 This city in Rajasthan can be a fun, royal date to yourself. Ahh..!! the list is full of activities when you are here. 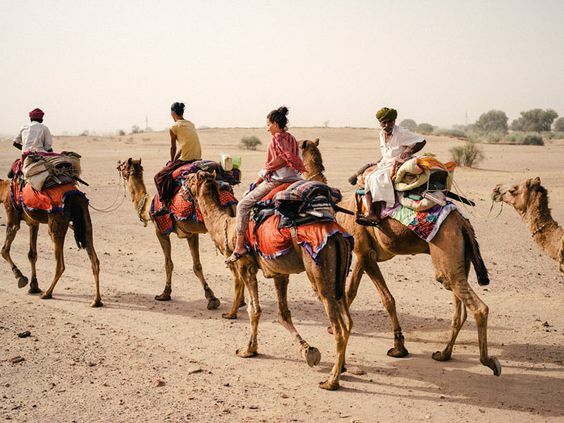 Have a bumpy camel ride, dance and learn the local culture with the ‘Kathputli Shows’. Stay at royal forts being the king of your life. 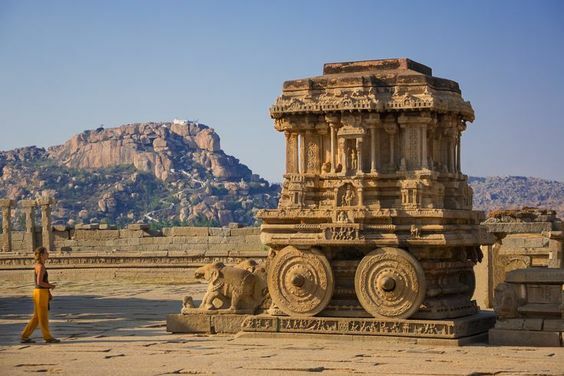 Explore the old buildings of ‘hawelis‘ and dive in the largest sand dunes of India. And forget not to binge eat all the Rajasthani cuisines. 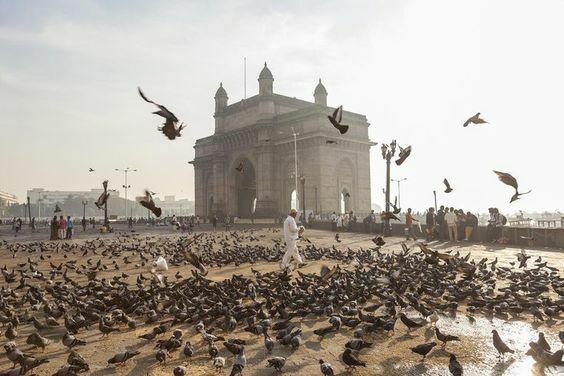 If you have never been to a metropolitan city, then Mumbai should top your solo trip list. This city will teach you to be yourself. It is the city which never sleeps and never judges. Hop out all the places and get lost in this city of glamour. Dance your heart out as no one is watching you at the nightclubs to find back yourself. Take your best moments at Marine Drive and Band Stand with your sea friend. This city will give you all the reasons to end up saying ‘Mumbai-Meri Jaan’. Head up and shout out to your solo trip destination and do let us know your post solo trip story of experiences. Happy Traveling!! 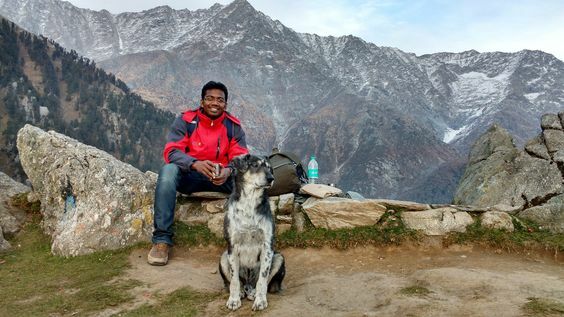 Professional Travel Blogger and founder of The Ghumakkads. Bhawna Mohinani is graduate in Mass Communication & Postgraduate in Travel and Tourism Management.